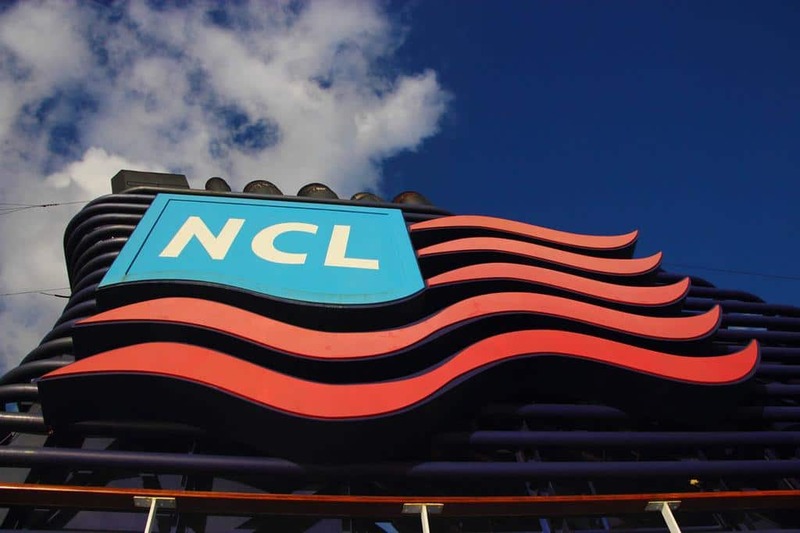 Norwegian Cruise Lines has been waiting on the sidelines. As other cruise liners have gone through a spat with Cuban government. Now that the issues have been resolved. Norwegian is looking to get in on the action. Norwegian is seeking to get into Cuba by end of year. The announcements are coming after; Carnival Corporation has reached an agreement with the Cuban Government. Cruise Hive has previously reported; Cuba Opens The Gates Allowing Cubans On Cruise Ships To The Country. Now Norwegian is looking to compete with its rival for a share in the Cuban market. Frank Del Rio CEO of the Miami based cruise liner has said, he is seeking approval to sail too Cuba. Last year, Del Rio made some statements on sailing to Cuba. Del Rio, who is a Cuban-American, said this on an interview with The Street. In acknowledging that lately, Cuba is what everyone is talking about. The mystery of the island itself, and the American tourist waiting to flock there. It’s no wonder why Norwegian is not holding back on its talk to get into Cuba. Cuba still has an economic embargo enacted against it. The island nation also has an out-of-date infrastructure, and that will definitely be a challenge for the cruise industry. With that being said, Carnival Corp’s. will be launching its first voyage on May 1, 2016.